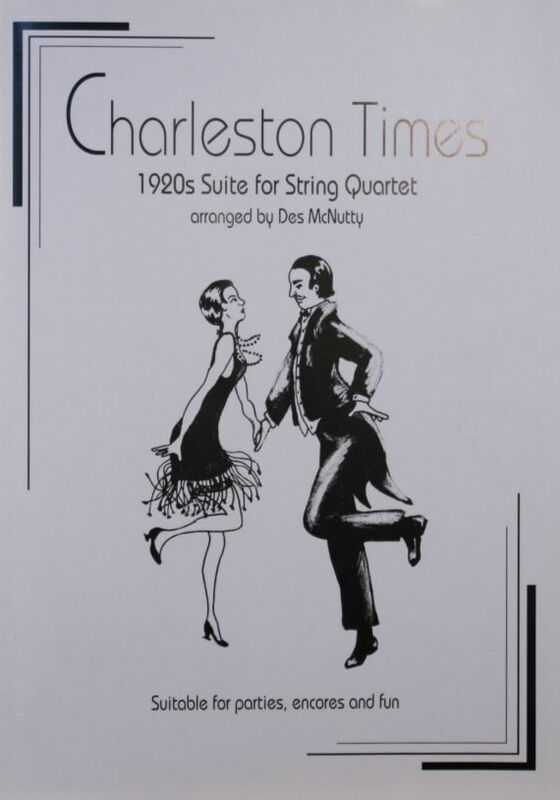 Des McNutty: string quartet: Charleston Times: 1920s suite. Want to dance the Charleston? Well, here’s the music - five dances arranged for string quartet. They are fun and easy to play – ideal for parties, encores, or as an aperitif or dessert to a session of playing more serious quartets. Get those legs kicking! © Copyright 2019 SJ Music. Built by SJ Music. Powered by Airsquare.